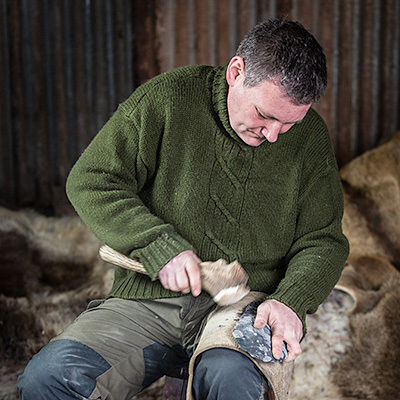 The flintknapping demonstrations I provide are carried out in a very friendly manner and tailored to the requirements of individual customers, groups and organisations. 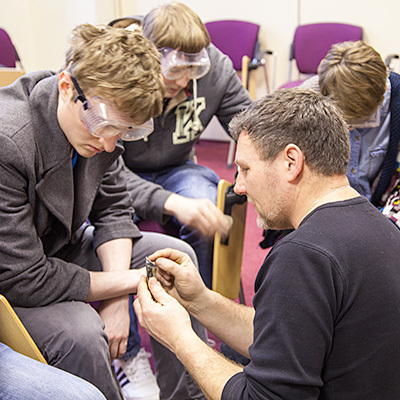 Over the years I have provided demonstrations for many of the British museums and universities, but have also enjoyed getting to know individuals and smaller groups such as archaeology groups and societies, Young archaeologist groups, home education groups, scout groups and many bushcraft companies. See the page on Demonstrations for more background. Please contact me for further details, schedules and prices. 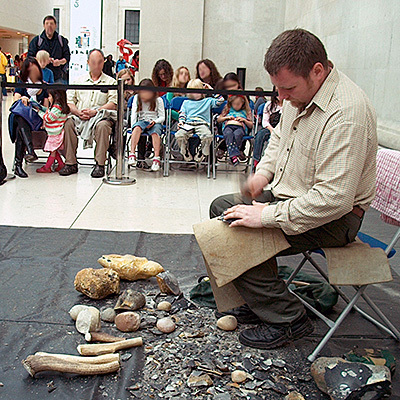 Be the first to review “Flintknapping demonstration” Click here to cancel reply.